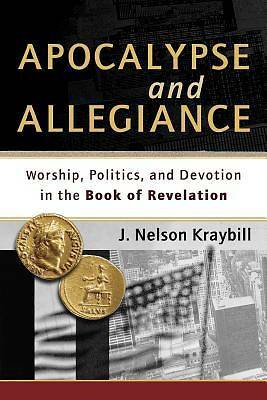 In this lively introduction, J. Nelson Kraybill shows how the book of Revelation was understood by its original readers and what it means for Christians today. Kraybill places Revelation in its first-century context, providing a vivid window into the political, economic, and social realities of the early church. His fresh interpretation highlights Revelation's liturgical structure and directs readers' attentions to twenty-first-century issues of empire, worship, and allegiance, showing how John's apocalypse is relevant to the spiritual life of believers today. The book includes maps, timelines, photos, a glossary, discussion questions, and stories of modern Christians who live out John's vision of a New Jerusalem.